You Can Do This! Let's Create An Awesome Practice Together! 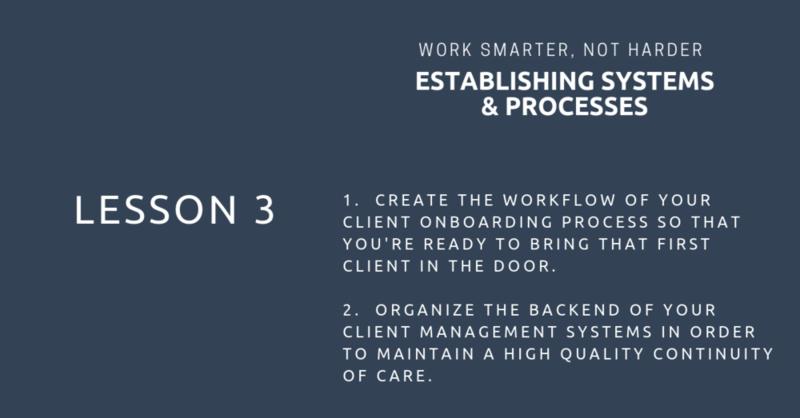 COHORT #2 BEGINS MAY 2019! 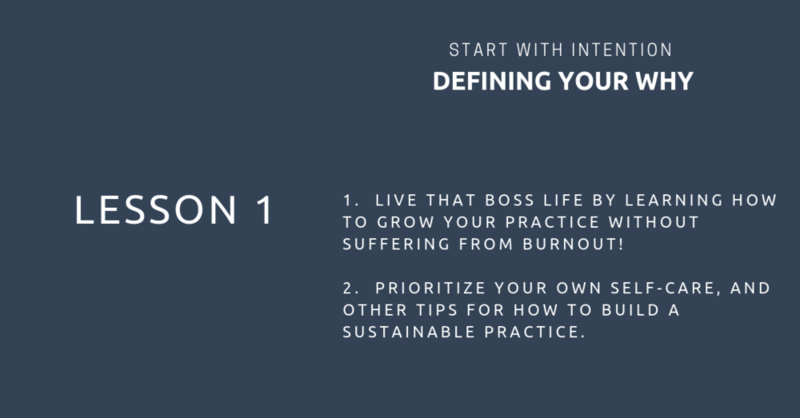 A small, open process group of no more than 8 clinicians guided by Vanessa Flores who will provide you with a safe space to learn how to build and/or grow your practice while nourishing the person and the entrepreneur in you. The group will meet every two weeks and is intended to be a supportive space for you to begin the work on your own while also allowing you to ask the tough questions, support the successes and struggles around being a business owner and encourage each other to thrive! then this mastermind group is exactly WHAT YOU NEED! 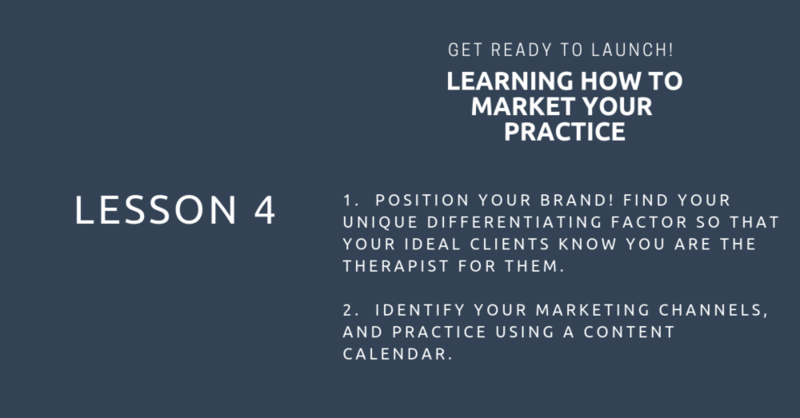 What is the Private Practice Curriculum? Bi-Weekly sessions for 1.5 hours. Must commit to 3 months. Payment will be collected at the end of each month which means a monthly payment of $120. Does this sound like something you need? If so, let's schedule a 30-minute intake call to talk more! Yes, I'm ready. Let's talk! When are the group sessions? Once we have everyone registered, we will select a time that works for everyone. What does "lifetime membership" mean? A "lifetime membership" means that you will have access to the private Facebook group, complete copy of the Private Practice Circle curriculum , and worksheets/resources provided to you during your group run. I know that life gets busy and that while you have every intention of being at every session, that may not happen. So, everything provided throughout the time that you are committed to the group will still be available to you when you leave the group for as long as you need. I got you covered! How is this different than all the other private practice mastermind groups out there? That's a great question and I'm glad you asked. This group is ongoing, open and process oriented. You can come as often as you’d like for as long as you’d like. All I ask is that you commit to at least 3 months and if you feel like you’ve gotten all you need then you’re free to move on from group with no questions asked. You will have live, in person time with INCREDIBLE fellow therapists that you may not have otherwise met before. I hate to bring money into the mix but it's cheaper than most other mastermind groups I've seen. There is no pass or fail here. It's all about DOING the work and giving it your best shot. We are in this together. Lastly, you get Me! Little ole me who knows this is possible for anyone to do, regardless of where you are at in your journey, regardless of how much financial backing you have, regardless of how much you know, IT IS POSSIBLE. I know it is. I've been there and I am with you. Is it possible to "fail" the Private Practice Circle? NO way! 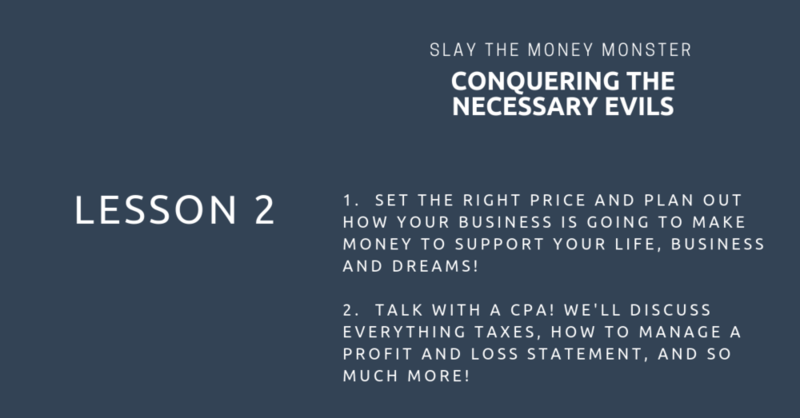 The goal of this group is to provide you with in person support to ask those pesky business questions, process what it’s like to be a business owner and most importantly, get real tangible ideas and resources on how to build or expand your practice no matter where you are in your journey of entrepreneurship. This group is a soft and safe landing from what exists online. Showing up to this group means you’re taking this journey seriously, investing in you and doing it anyway even if it’s not perfect. Because let’s be honest, entrepreneurship is scary, beautiful and messy. What if I need more individualized time with you? Not a problem! I've planned for that because I know that is something I could have used when I was first starting out. You will have the option to purchase 1-hour consultation calls with me whenever you need throughout your time in the group and when the group is over. The great thing about this is that you get to decide when the consultations happen, why they're happening and what you want to work on. You are not alone! I don't know if I'm ready for this now. Will there be another one? Yes, this group is open and going so that means you can jump in whenever feels right for you. What is the time investment involved to be a part of Private Practice Circle? Group members are asked to commit to a 3-month period upon signing up for the Circle. After that, if you feel like you’ve gotten what you need and would like to exit the group, then we can discuss what closing out with other group members would look like. Otherwise, you are welcome to stay as a member of the group for as long as it feels supportive for you. If you decide to leave for a period of time, you can always re-enter the group at a later date, provided that there are spots available. Still have questions? The next step is to find some time on my calendar for us to chat!